What legal basis does the Thu Thiem Metropole Project have? 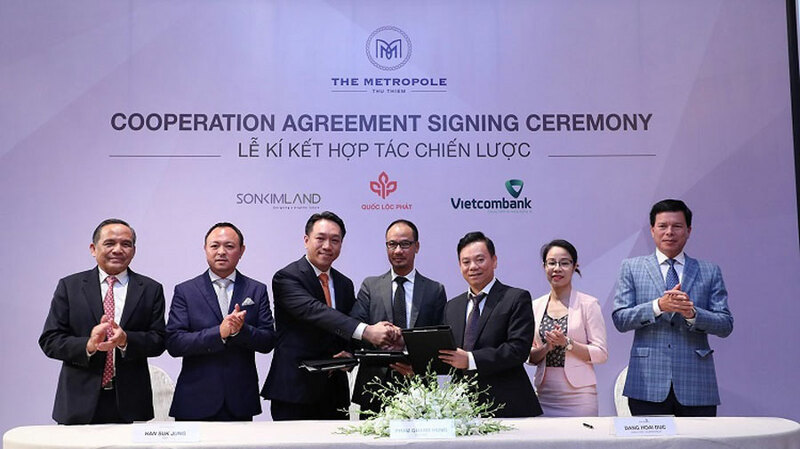 The Metropole is the project of 4 land plots along Thu Thiem Bridge, District 2 with the area of ​​7.6 hectares, jointly implemented by Sonkim Land, Quoc Loc Phat and Vietcombank. With the event on 07June 2018 three big men in the village real estate signed a strategic cooperation with the development of this project with investment capital of up to VND7500 billion, marked a significant development of the market. real estate in Thu Thiem new urban area. The city has given this land to three sides for mutual development, so in terms of building permit, Thu Thiem planning was secured. 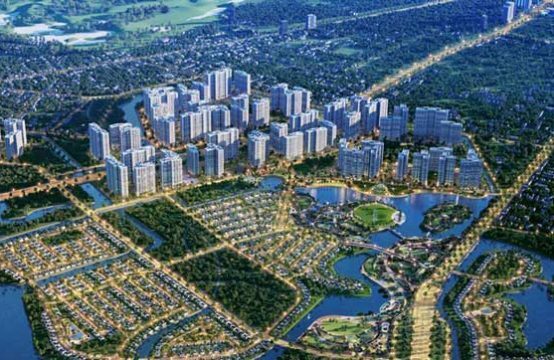 The parties are promoting their internal strengths with the prestige, experience and financial potential to bring the project of Thu Thiem Metropole to become a complex area of ​​the continent, meet plans and expectations of leaders in Ho Chi Minh City. The City People’s Committee has issued a new decision on the time limit for the implementation of the “land recovery by the State if 12 months from the date of issuance of the land allocation decision that the enterprise has not implemented.” Not just the Thu Thiem Project, but all other projects in the Thu Thiem area are under this constraint. So customers can buy or invest in what can be assured about the legal project. 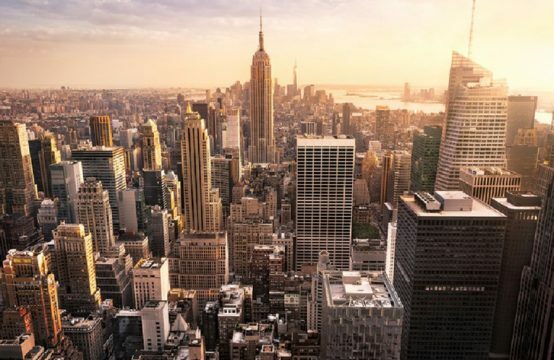 With this new regulation, it will be important to improve the legal status of the project, forcing the enterprises to carry out the project as scheduled. Metropole is a high-end mixed-use, high-end residential complex targeted at the upper class. The project is inspired by the design of the upper middle class of the world such as Barangaroo (Sydney), East Circular Quay (Sydney) and will be combined with Vietnamese cultural essence to best suited to the context and culture of Vietnam. After the completion of the project will raise the city to a new level with unique design. 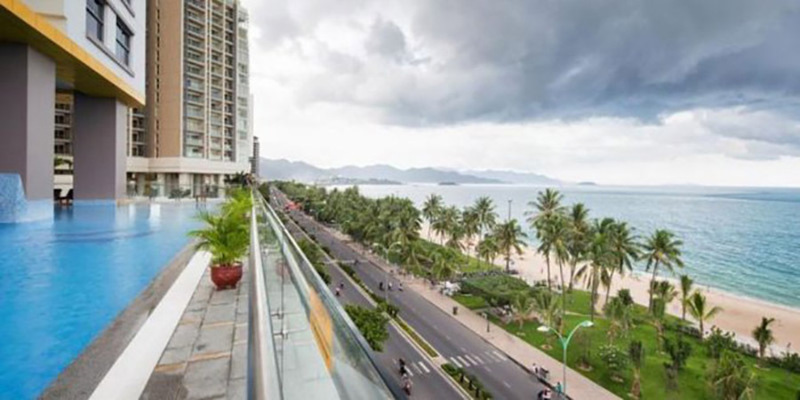 This is the first project that SonKim Land and Quoc Loc Phat have jointly developed and developed. Sonkim Land has experienced a lot of success in the real estate market since 1993. 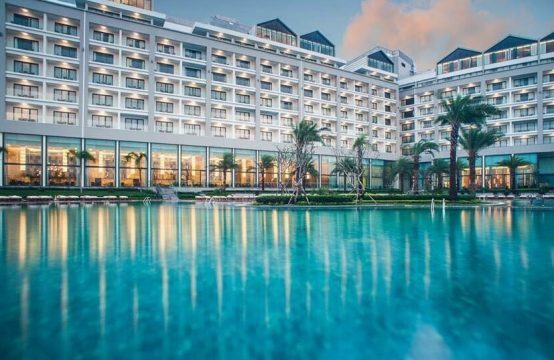 Son Kim Land has been honored with three luxury apartment projects, Gateway Thao Dien and The Nassim Thao Dien, Serenity Sky Villas. Quoc Loc Phat is a new name in the real estate market from 2014 but the economic potential is quite strong. The company has chartered capital of VND 1,500 billion. To implement the project of Thu Thiem Metropole, Quoc Loc Phat has proved its financial capacity in accordance with the regulations, committed to implement the fund (100 cabinets) and pay a lane for all 4 plots. This project can be understood as a collaboration between wealthy and experienced people. The Metropole Thu Thiem project is 100% guaranteed by Vietcombank. This bank also provides loans for home buyers from this project. Vietcombank is currently holding the top business banks in Vietnam, with the proportion of loans for real estate products being the main source of income. With the cooperation of these three big bosses has created a solid legal basis for the project, helping the project quickly gain the trust of all interested customers. The convenience of this class apartments is designed very well. 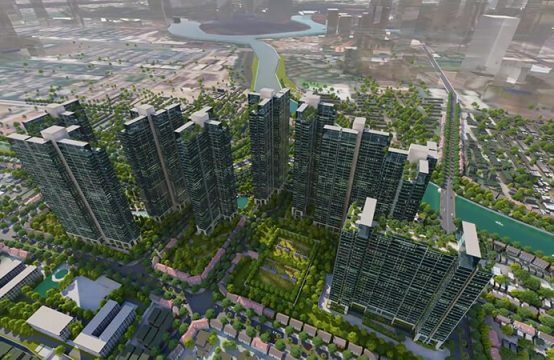 The Metropole Project in Thu Thiem will be designed to meet the standard of living needs. Resort for the owner includes swimming pool, green park, playground, sports area, commercial area, restaurant, hotel, food …. 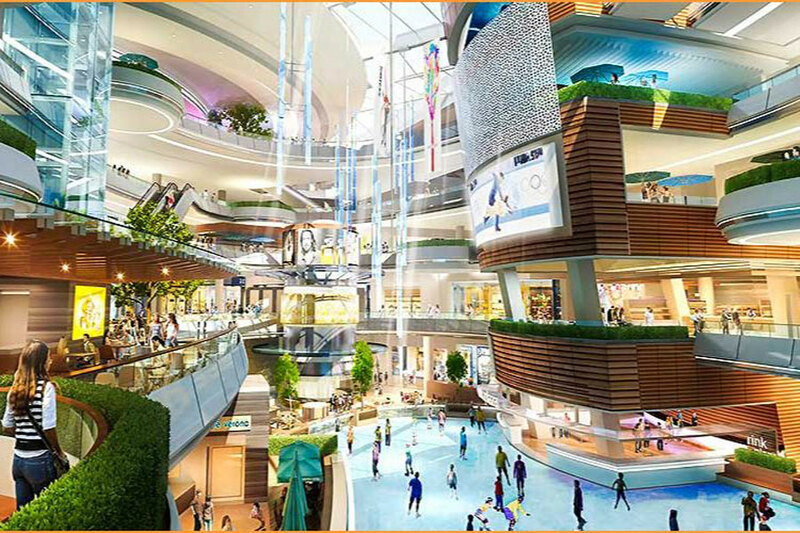 The Metropole also owns many amenities that Thu Thiem area is specific such as: in front of The Metropole project Future Thinh will soon build a pedestrian bridge linking with Nguyen Hue Walking Street. The project and center of District 1 are just a few minutes walk away. This distance will make District 2 is no different from District 1 because just walk a few steps to Nguyen Hue. Therefore, the project will inherit all the facilities that District 1 center owns. 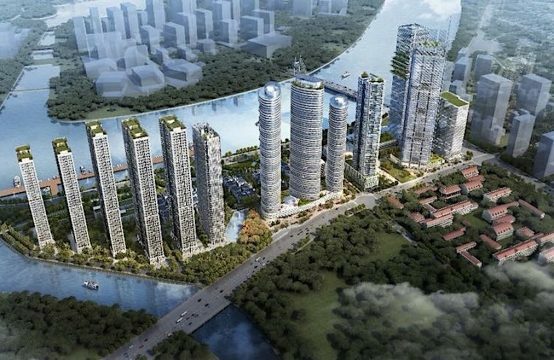 You are reading the article The full legal of Metropole project in the Real Estate category at https://realestatevietnam.com.vn/. Any information sharing, feedback please contact through Hotline 0909890897 (24/7) or email to info@realestatevietnam.com.vn.